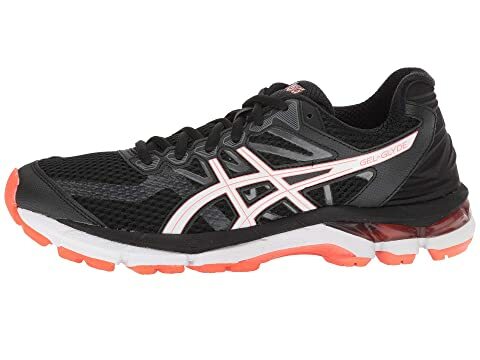 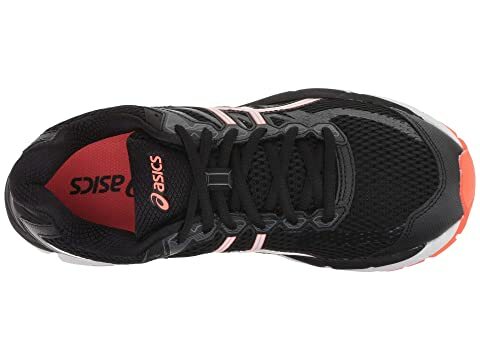 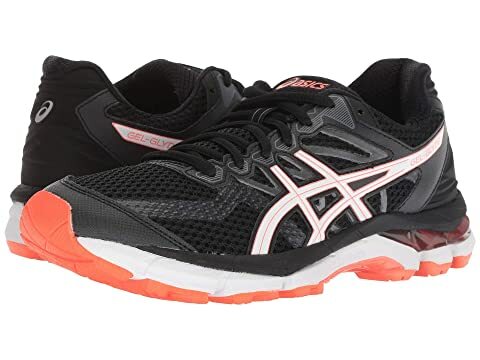 Go a little further every time in the responsive ASICS® GEL-Glyde running shoe. 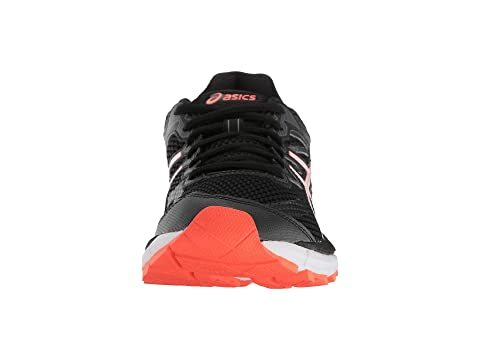 Athletic shoe features a textile and synthetic upper. 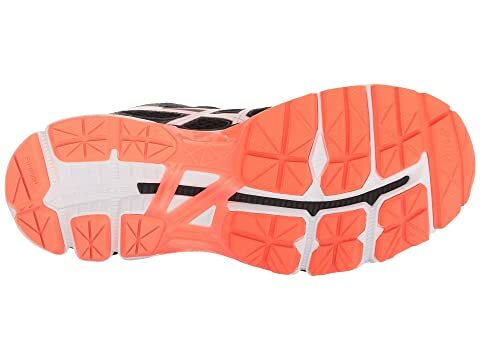 FluidRide® midsole provides cushioning and durability at a lighter weight. 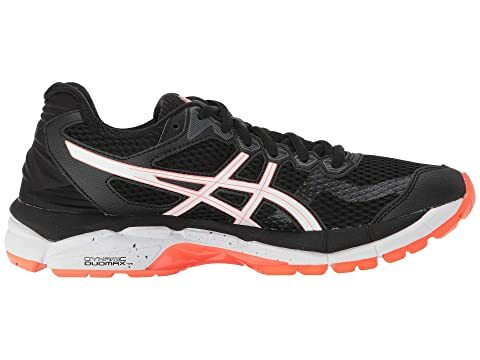 GEL® cushioning system reduces impact severity and allows a smooth transition to mid-stance.